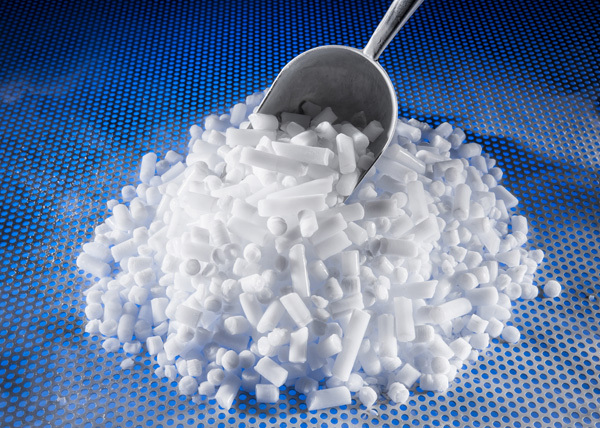 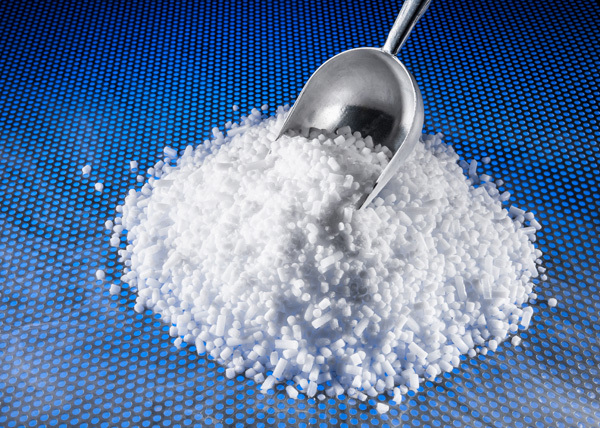 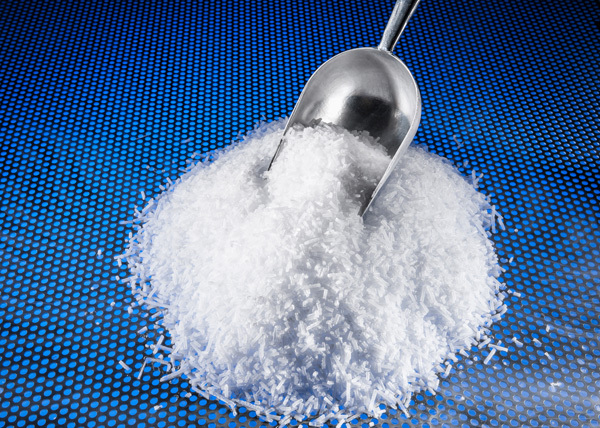 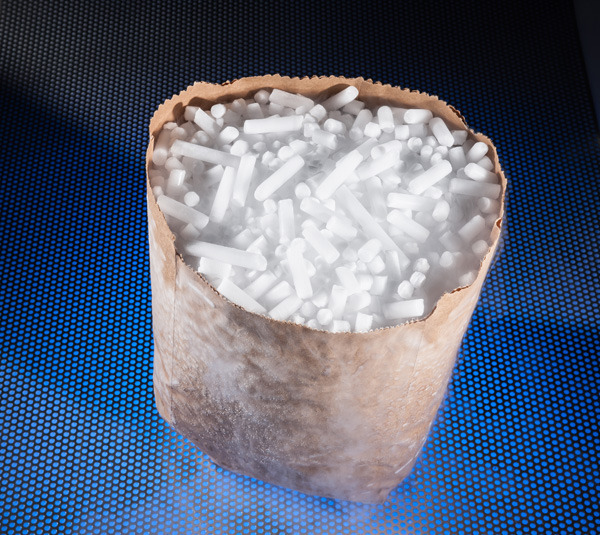 Continental Carbonic produces three sizes of dry ice pellets - regular, rice, and blasting pellets. 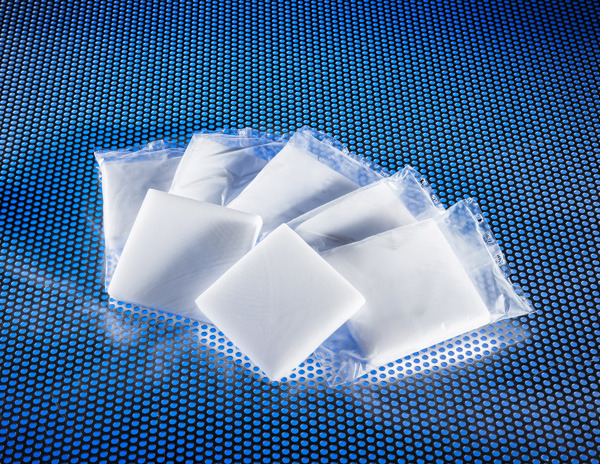 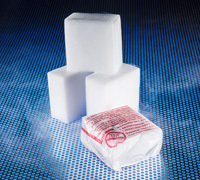 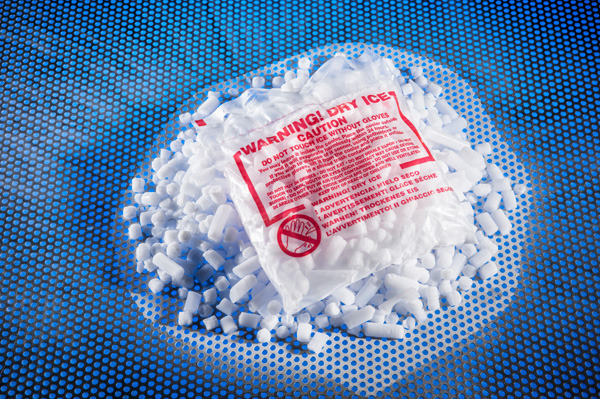 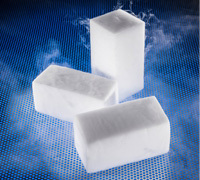 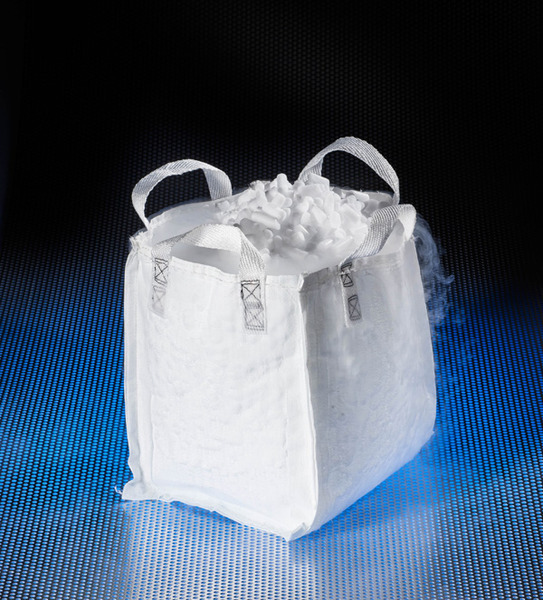 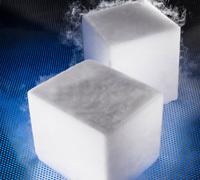 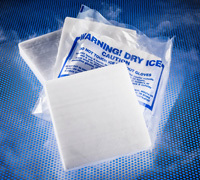 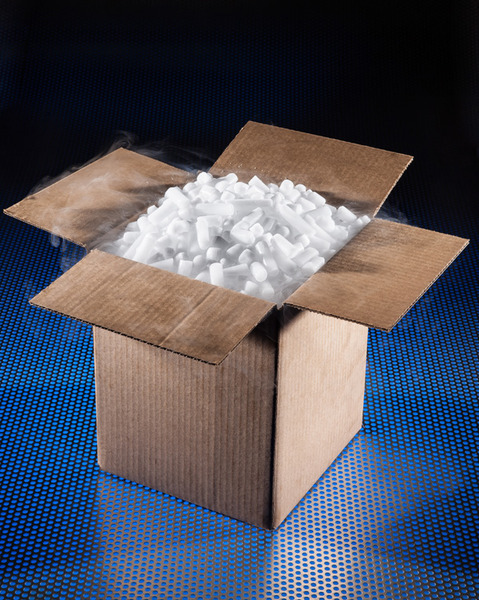 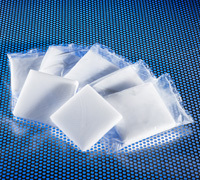 Continental Carbonic produces dry ice blocks which we typically cut to our customers' specifications. 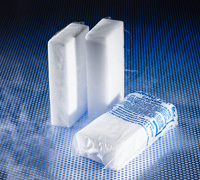 The standard cut block sizes are shown below.